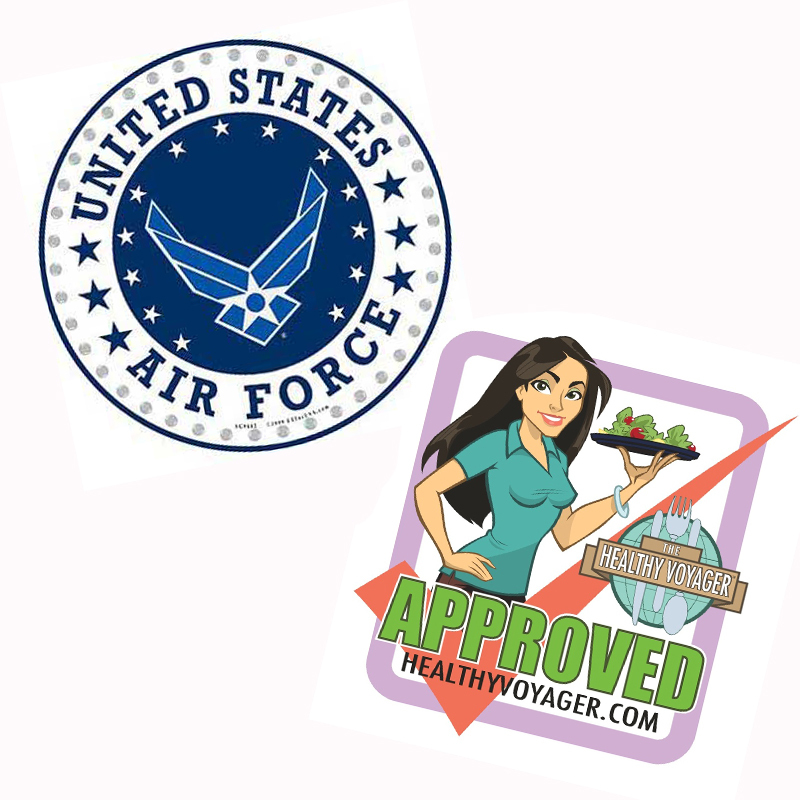 Carolyn sets off on her first assignment in September 2016 to teach plant based health and cooking to the United States Air Force on a base in Adana, Turkey. Carolyn is honored to have been chosen to teach plant based health and conduct cooking demos on base to those who help protect our nation. This is her first assignment and she hopes to continue to spread and share the message of health and wellness to our service men and women around the globe!